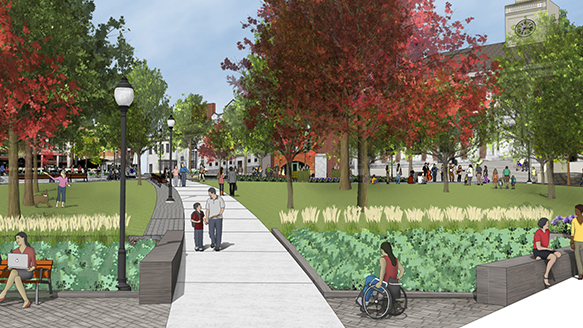 The improvement plan for Burlington, VT’s City Hall Park is moving forward! Construction documents are complete and have gone out for bid. For more information on the City Hall Park project, visit Burlington Parks and the Great Streets BTV sites.